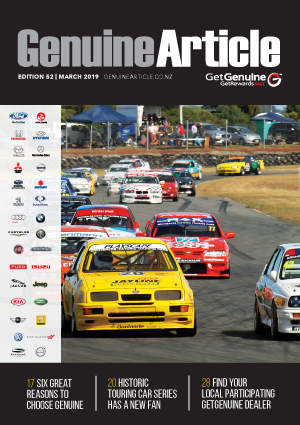 The Genuine Article is your one-stop shop for great specials and promotions from your favourite Genuine Parts suppliers. 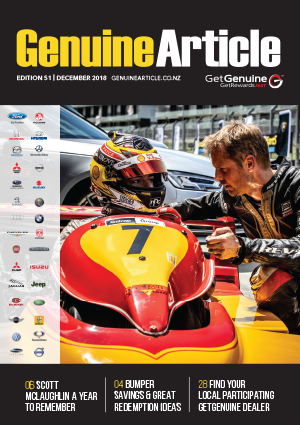 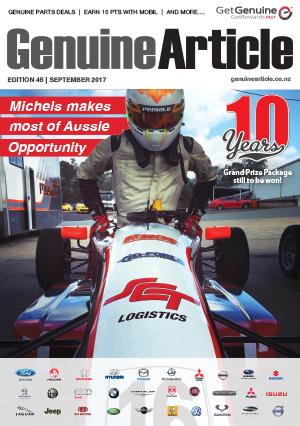 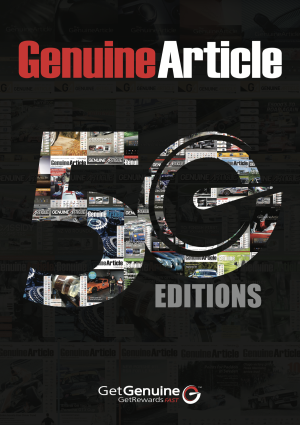 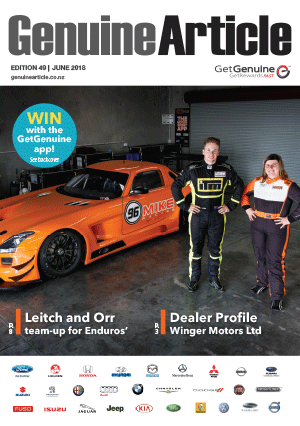 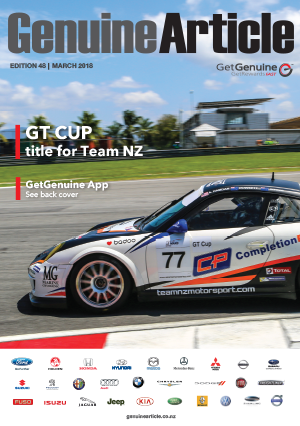 Plus, keep up to date with the latest industry and motorsport news, GetGenuine programme updates and promotions and the best in rewards! 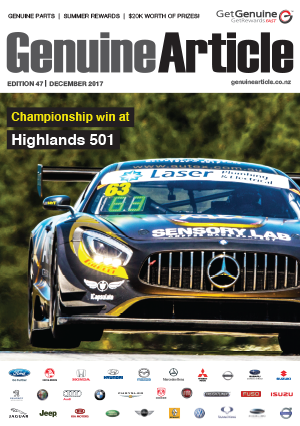 Click on the issue you want to read below to download now.